In English, we will be reading the book 'My Brother is a Superhero'. From this, we will be writing non-chronological reports about one of the main characters and writing the opening to our own superhero story! Science this term will involve us exploring forces including gravity, friction, air and water resistance. All superheros need to know about forces! Our maths will begin with place value. We will then develop our addition and subtraction skills. The children will broaden their understanding through the use of a concrete, pictorial and abstract approach. Linked to our superhero theme, we will find out about the Pop Art movement and explore the work of Roy Lichtenstein. This term we will be thinking about the year ahead, our rights and responsibilities as a British citizen and as a member of our school. We will also think about the choices we make and the impact these choices have on ourselves and others. 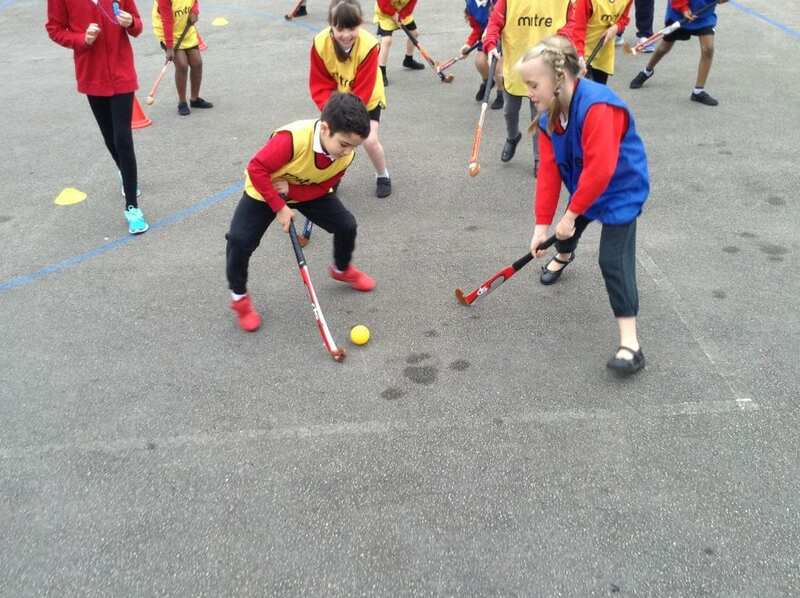 On Mondays, we will be developing our hockey skills and on Thursdays, we will be exploring dance. We will be considering how to stay safe online. Linked to anti bullying week, we will focus on cyber bullying.